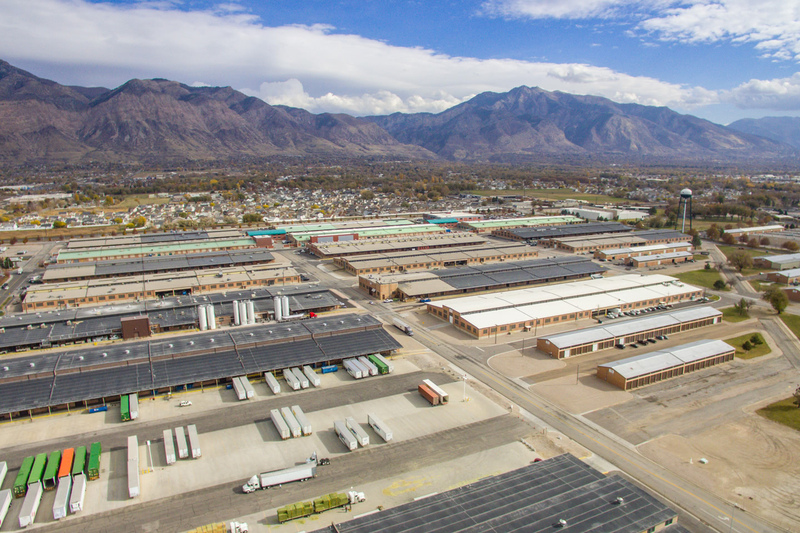 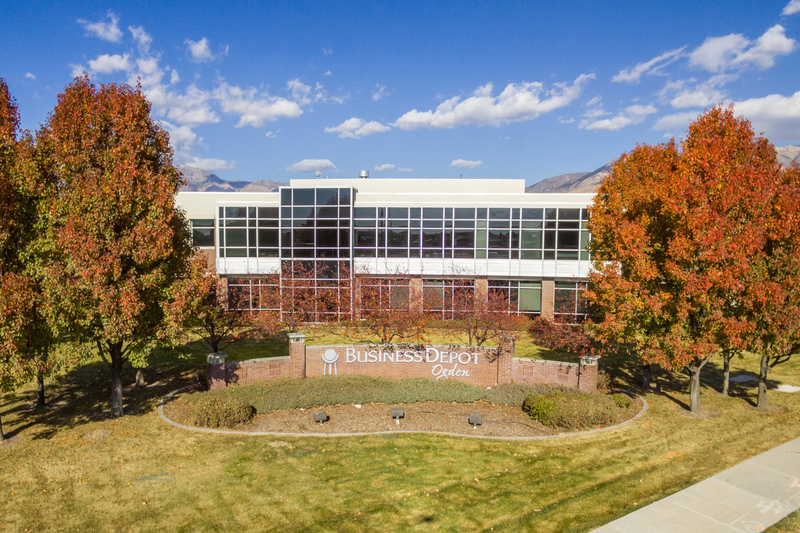 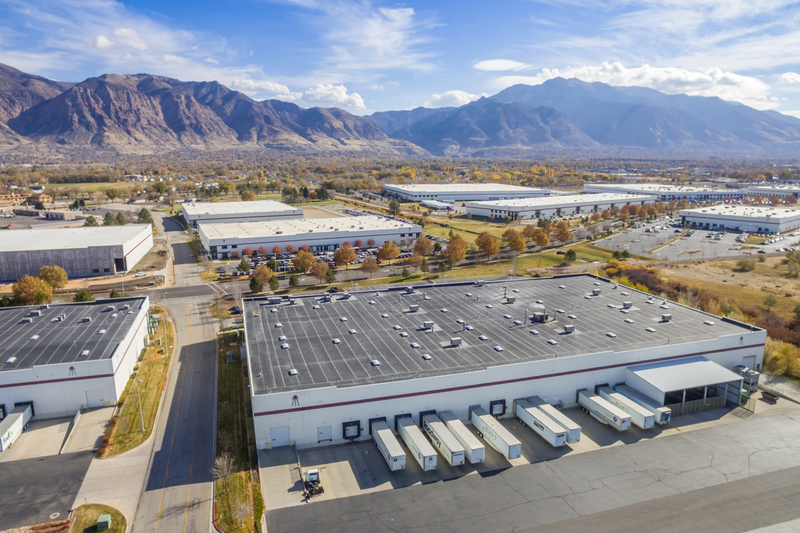 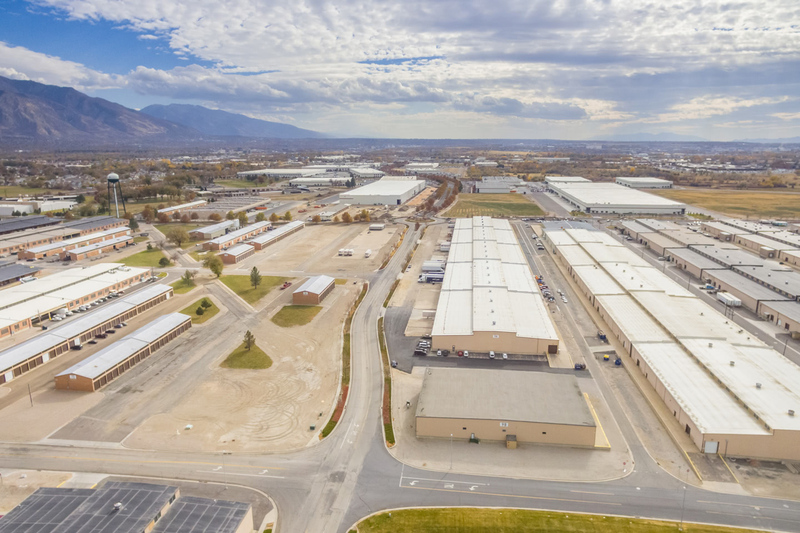 Business Depot Ogden (BDO), formerly a military installation, has been transformed into a business and industrial park and is a vibrant, growing park that has undergone significant changes since the transfer to Ogden City in 1997. 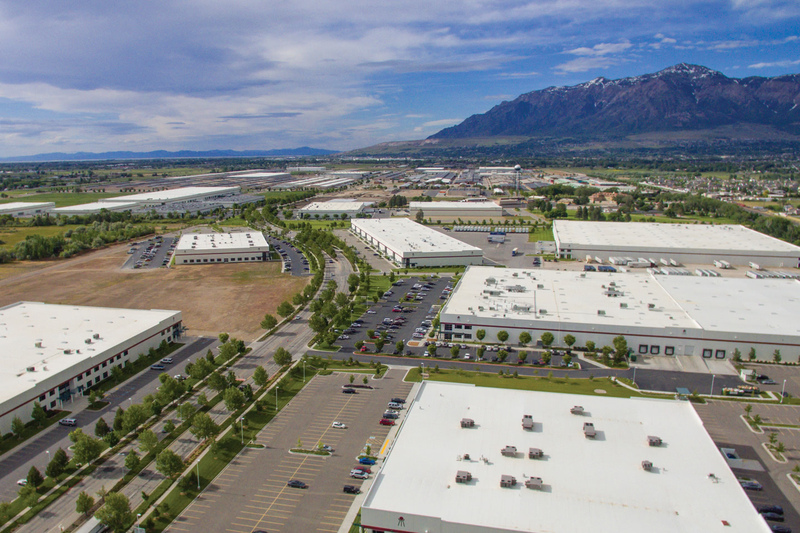 This 1,118-acre master planned business park offers over 1.6 million square feet of new construction. 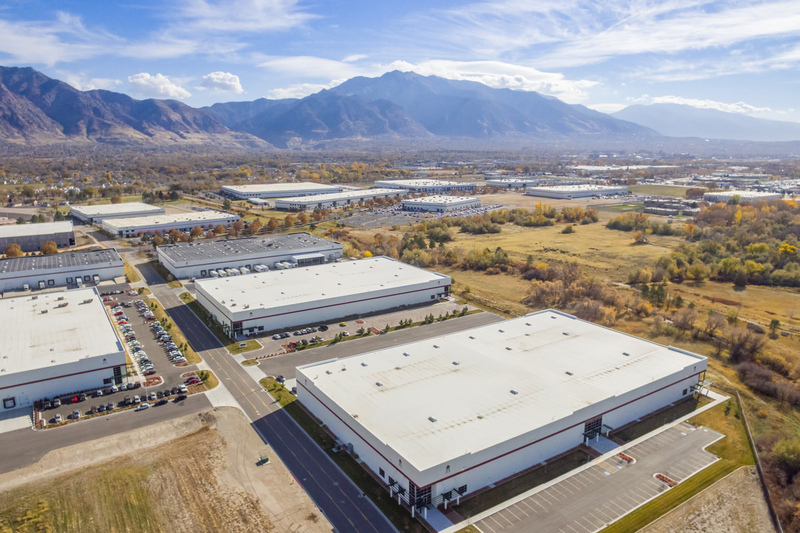 To date, Boyer has completed 22 buildings totaling 4 million square feet in the park, with an additional 1.1 million square feet either under construction or in the design and entitlement phase. 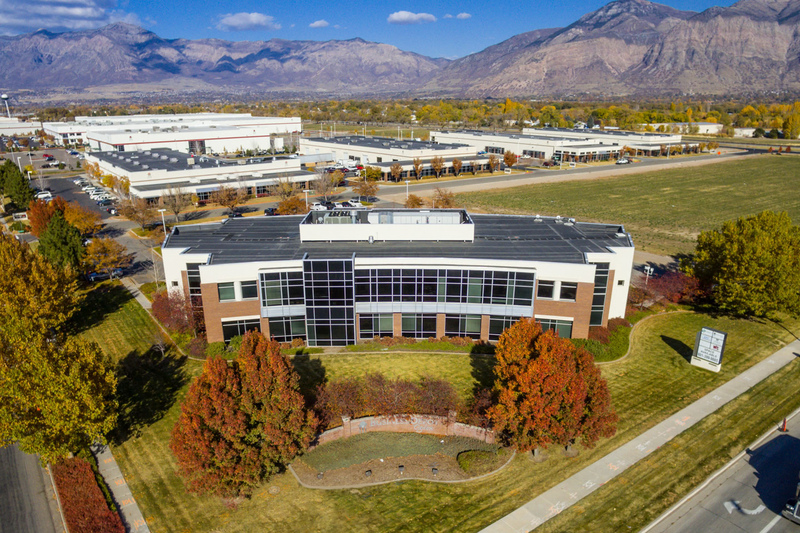 The M&L Building (pictured) is a 24,781 square foot Class A corporate office building which was completed of December, 2000. 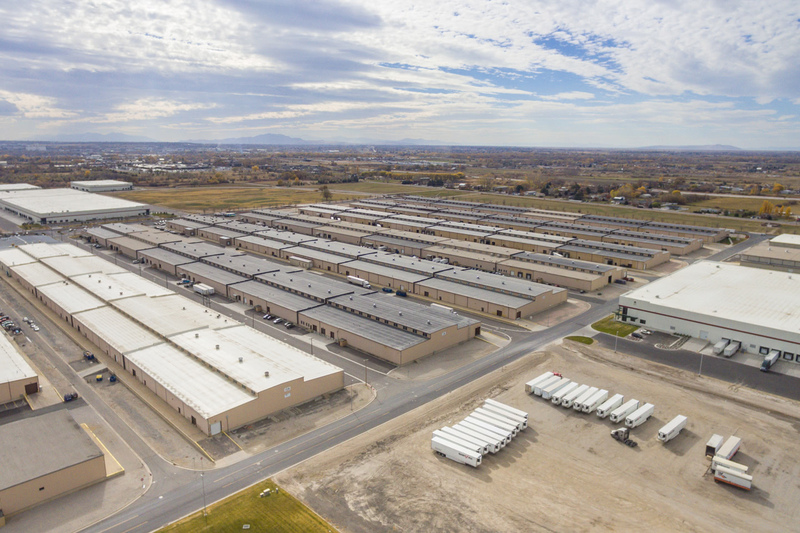 The parking lot consists of approximately 140 parking stalls.